Holland America Line has released Episode 5 of the Countdown To Koningsdam video series. In this episode we get a brief look at the ship’s main dining room and a construction update. The cruise line is constantly teasing us with ship updates including some key venues onboard the new class vessel. The video starts with an introduction from Johnathan Rogers, Koningsdam’s inaugural cruise director. 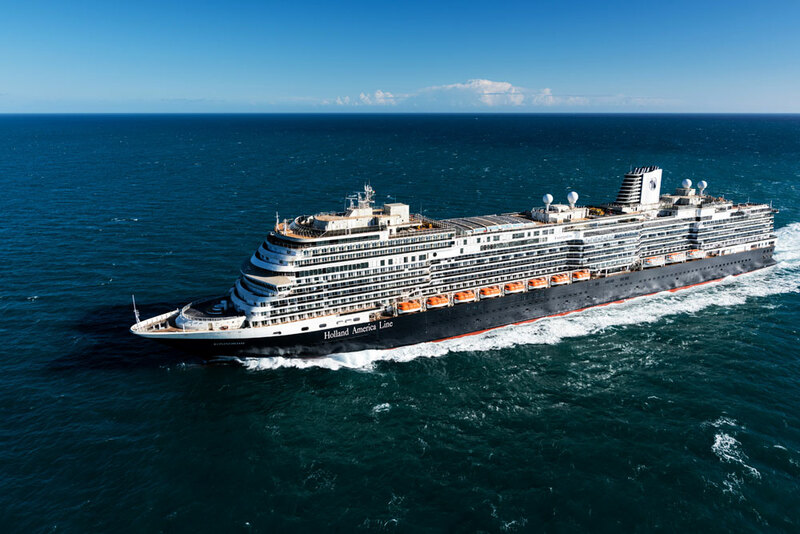 We then get to watch Holland America Line’s Senior Vice President of Guest Experience and Product Development Michael Smith, who takes guests inside the ship’s primary dining venue. 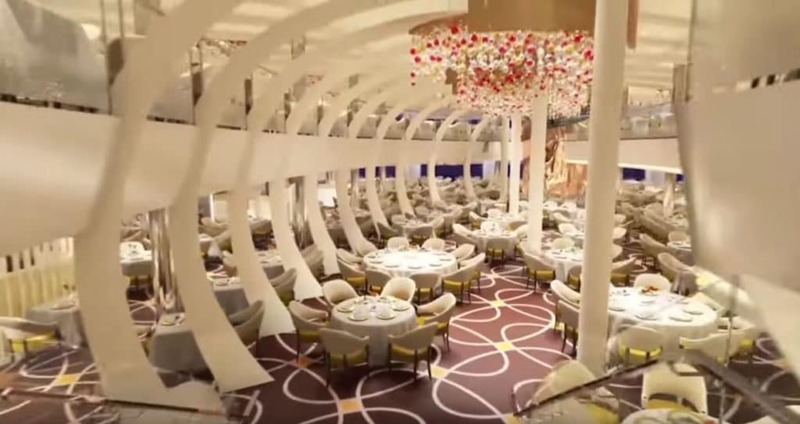 The Dining Room was created by famed hospitality designer Adam D. Tihany and the dining hub will be modern and fit well with the ships design. With bright lights from plenty of windows and yellow colors it will be a fine place to dine for breakfast, lunch and dinner. There will be a curved staircase connecting the two dining levels and sculptural champagne gold wine tower designed to appear folded and fluid in the centre of the room. The 99,500 gross ton ms Koningsdam is currently under construction at Fincantieri’s Marghera shipyard in Italy. The ship will be delivered to Holland America this April so shipyard is now in the final stages of fitting out all the interior spaces. If you missed the last episode you can watch it here.